These recordings of original songs were made at Saturation Acres and Cygnus Wave studios in 2010. The original intent was to release an album called Any Atomic Lies in late 2010, but disagreements ensued and the project was halted before publication. 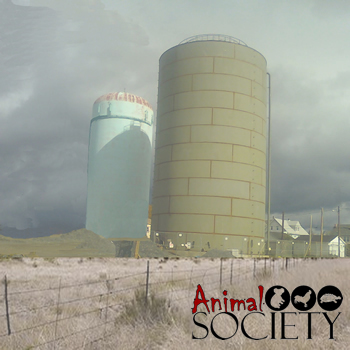 Below are the mixes of the Animal Society songs as they were in December 2010, presented as an eponymous “album”. * The songs “Gnarled Visions” and “Say No More” are combined as one digital track with a length of 5:00 even. Tagged Animal Society Songs, Erik Trabert on Guitars, Harrisburg PA, Matt Roy on Drums, Ric Albano on Electric Bass, Songs from 2009, Songs from 2010.